🎍ASAKUSA, Countdown event in Hanayashiki Amusement Park. 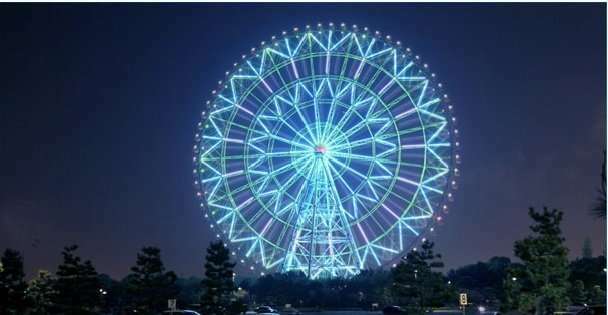 A very popular countdown event is in Nanja Town, Sunshine City. The store opens from 10 am on the 31st until 5 am on New Year’s day (last entry 4 am). However, unlike last year they will not have special events all day. Their New Year events will start from about 8 pm. The “Countdown Stage” starts from 11.30 pm. They will have a special New Year’s menu available. The basic entry for Namja Town is 500 yen for adults, 300 yen for children 4 years old or over, but that does not include any attractions. You can pay for various packages or pay per attraction if you prefer. Access: 8 minute walk from Ikebukuro Station. 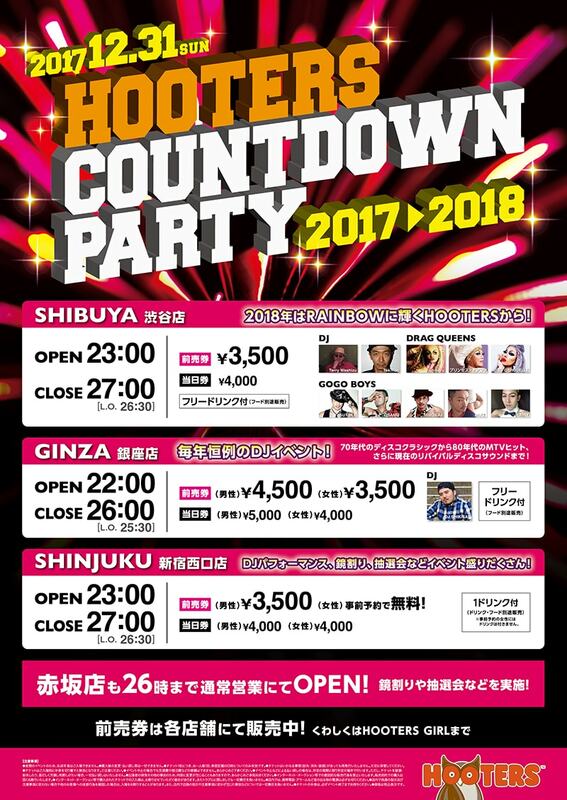 URL: Namja Countdown Party 2018 official event page. The riverside area has a long running year-end event and more recently illumination with lanterns, too. It is a free event. It starts 15 minutes before midnight. Illumination starts at 5 pm and on New Years is on until 6 am on New Year’s day. The countdown event starts at 11.45 pm. Access: 12 minute walk from Tobu Skytree line’s Higashi Mukojima station. No official website. Queries to 03-3619-8888.
wow! Very comprehensive! Have a wonderful holiday period! Hi Andy, thanks a million. I hope some people find it of use and can find a suitable New Year Countdown event near them.